1997’s Planet Of The Wolves is Guitar Wolf’s 5th album (their 2nd for Matador). It features covers of such like-minded brethren as the Oblivians, the Stones, and their mentor Link Wray, along with a slew of originals. 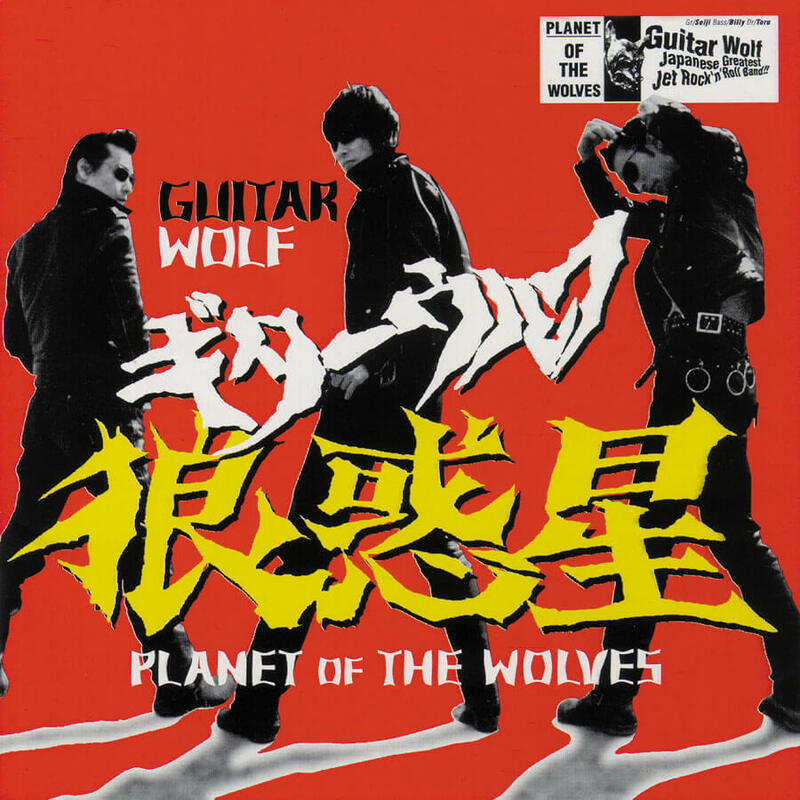 Planet Of The Wolves proves that Guitar Wolf is one of the most virile and dangerous and completely demented bands in punk-rock history!